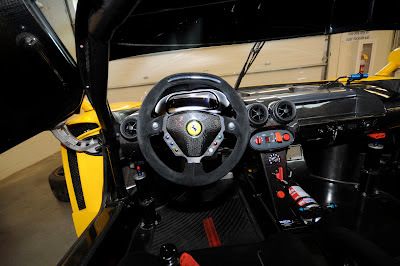 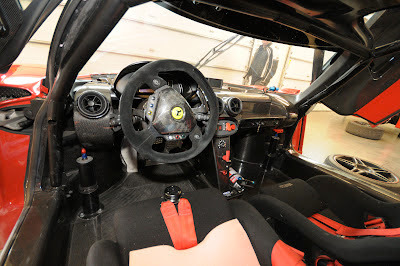 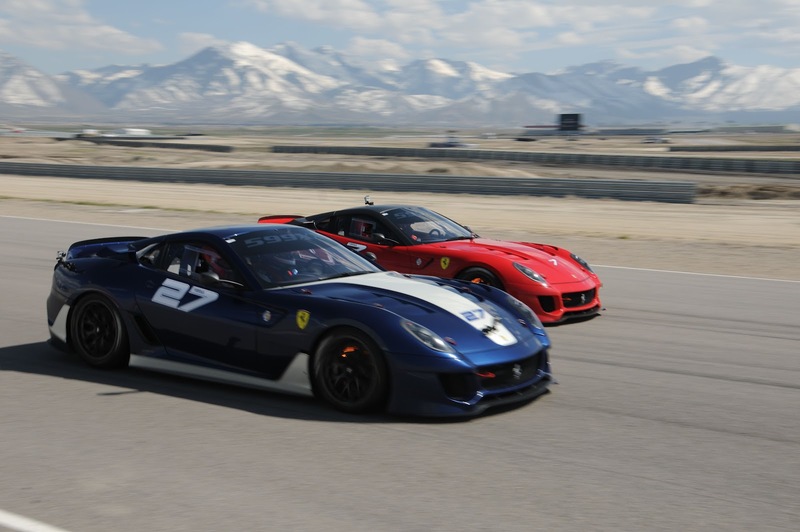 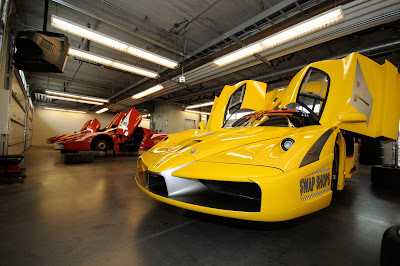 We came across a few photos on the web featuring some stunning shots of the Ferrari FXX and the 599XX, with a quick e-mail to the photographer we were able to get a couple more photos and a bit of the story behind them. 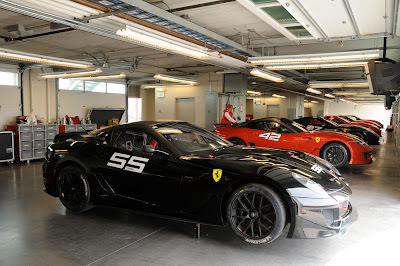 These are no ordinary Ferrari's, more like the pinnacle of racing equipment at it's finest, and the story Dan F. gave us is nothing short of a real tease, these beautiful race machines just make the mouth water tirelessly. 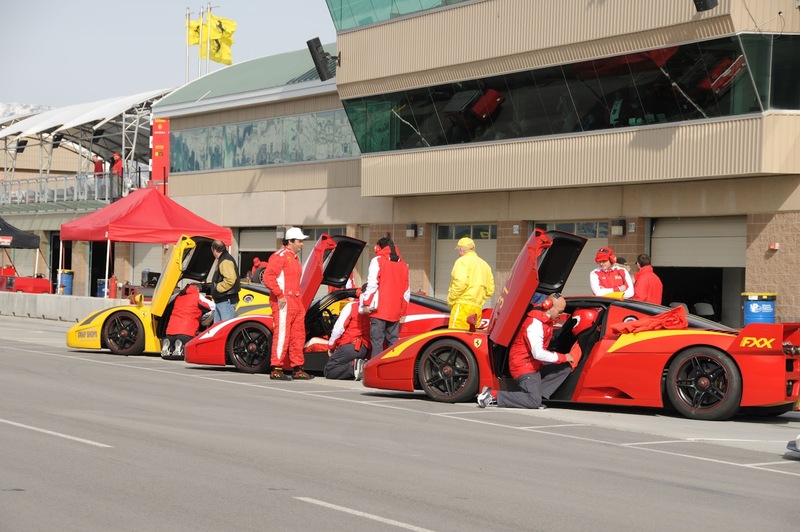 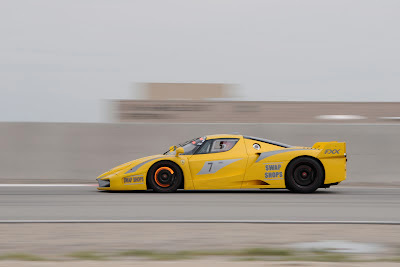 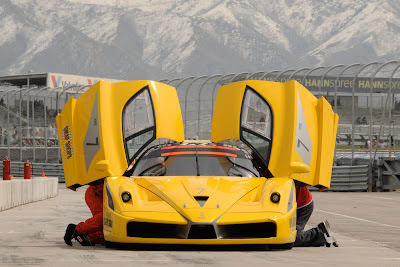 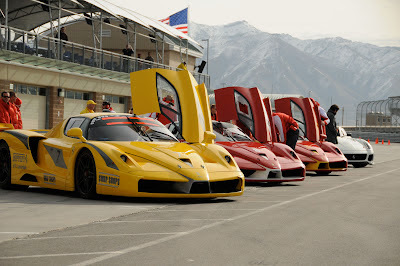 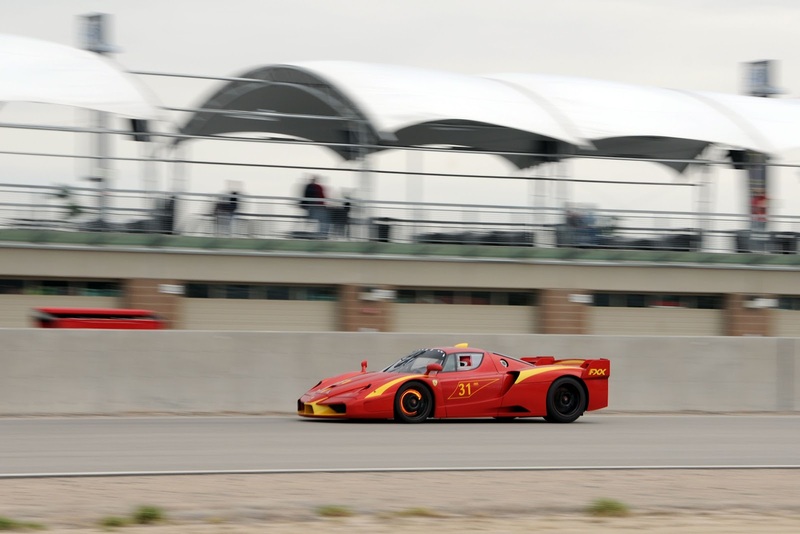 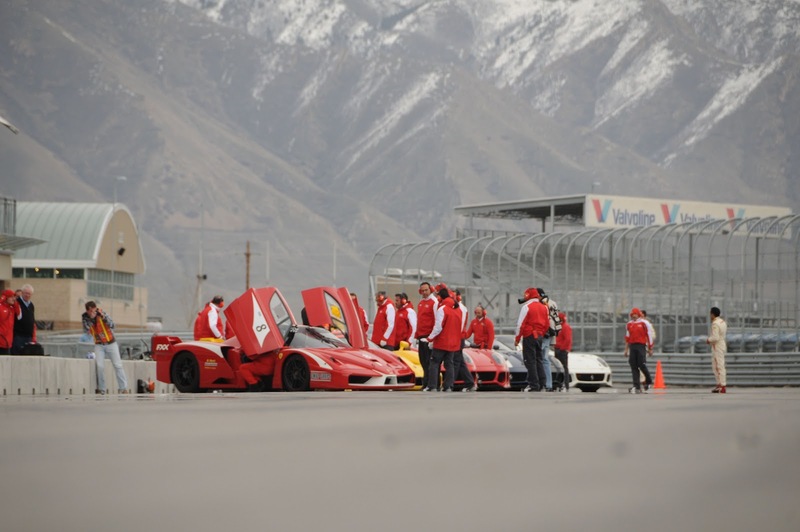 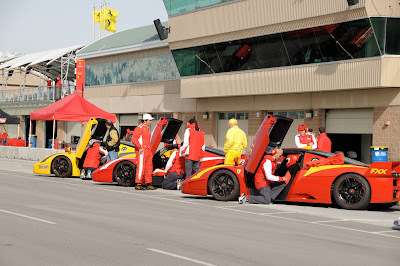 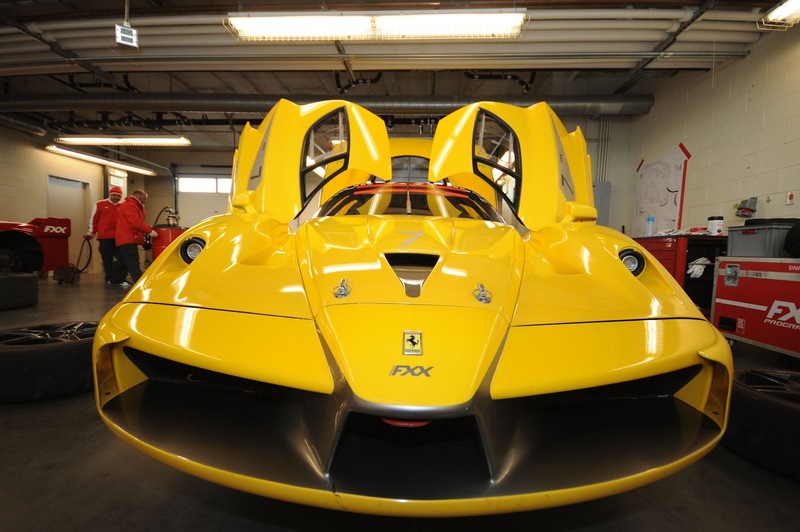 The FXX; with a total of only 29 produced between 2005 and 2007, these cars were sold for a cool $1,800,000 and were only allowed to be used on special Ferrari track days, where at the end of the day the driver would be briefed on the cars performance based on the data-logging from that day. 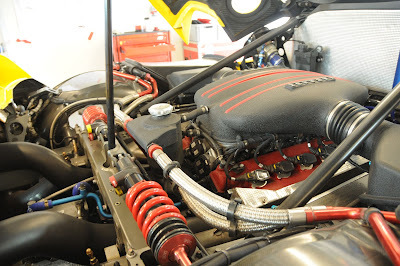 The 6.3 L V12 boasts 800 PS (588 kW; 789 hp) at 8,500 rpm. 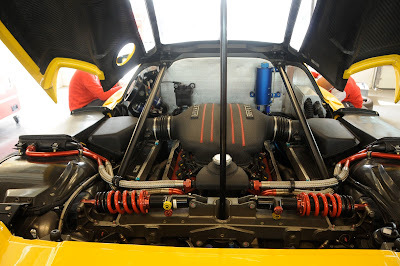 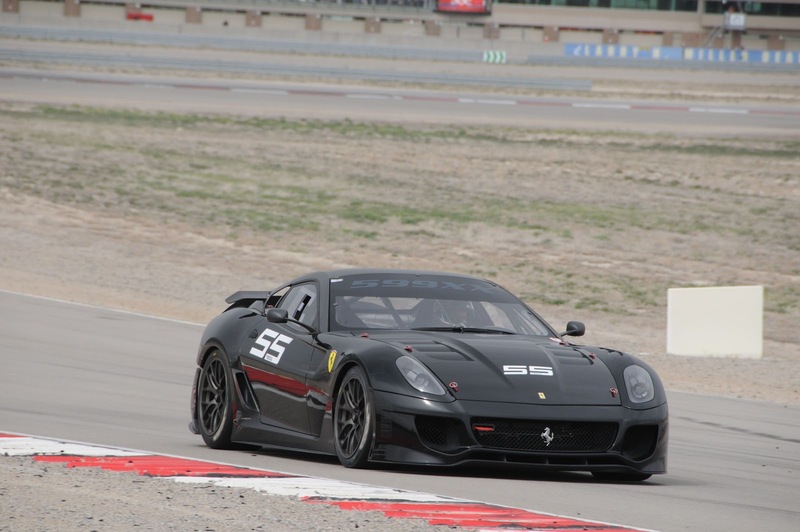 As the newer model, the 599XX puts down 730 PS (540 kW; 720 hp) at 9000 rpm, but takes advantage of weight savings. 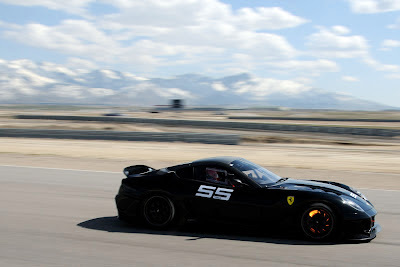 What a treat it must have been to experience this in the flesh. I had been working for a small local sports magazine for a few months when they asked if I would be available to shoot the Ferrari Challenge cup races at Miller Motor Sports Park. 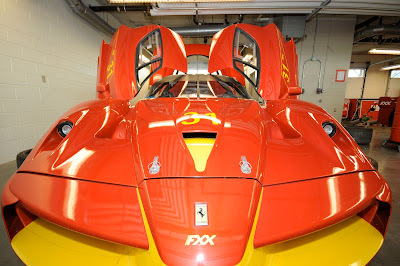 Of course as a car enthusiast I was more than excited and made sure I was available! 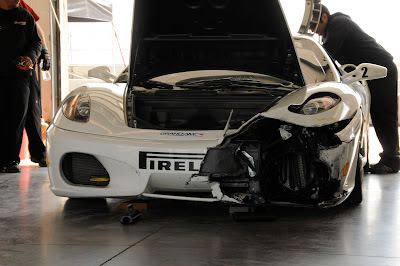 My favorite experience of the event was on the first day, I hadn't even seen the FXX's yet and I was trying to get from the paddock area to the pits where the 599XX's were being prepared to race. I opened a random door hoping it would lead me through to the other side and staring at me were 3 Ferrari FXX's totally unattended.